Do you consider yourself as a beginner in the world of makeup? Well, you are certainly not alone, sister. Makeup is something that every girl considers a necessity. So if you have not begun till now, it is high time that you do. You need to make sure that you know exactly what product to use, or which technique would be the best. That requires practice and help. Worried? Don’t be…we’ll help. Anyone who knows a little bit about makeup knows how important the eyes are. They are the canvas upon which you create a masterpiece. While doing eye makeup, most people falter. 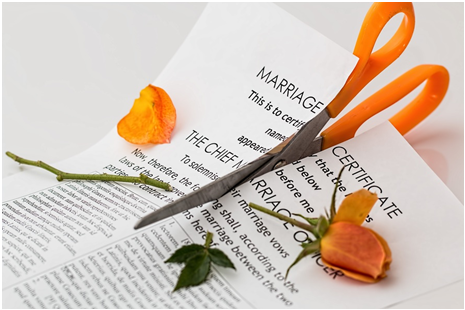 It is this mistake that can cost a lot. If you are a beginner, know that it is no big deal. We have all faced such situations. What brush should you use? Where should you apply the eyeshadow? How to blend the eyeshadow properly? These are all questions that we have asked once in our lives. But when we are here, you don’t have to worry. We have got your backs, sister. This amazing step-by-step method will be the best thing to happen to you. This will be a guide to applying eye makeup for small eyes with ease and perfection. 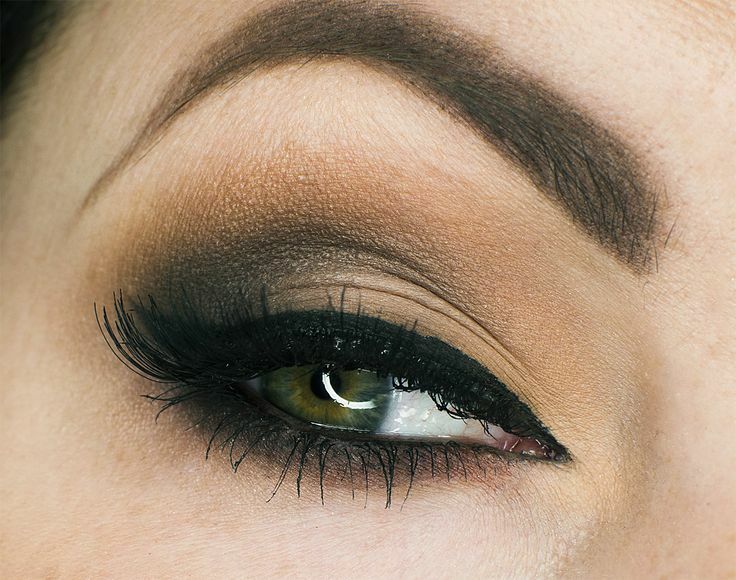 Are you ready for learning some eye makeup ideas and tricks? 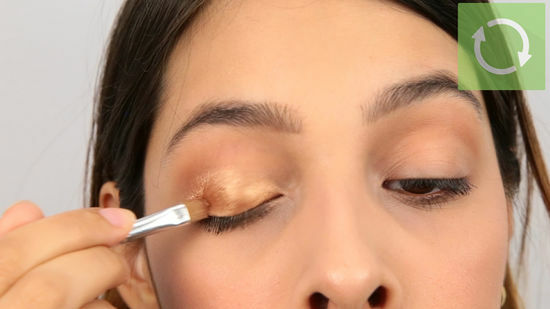 These tricks are an insider’s secrets to eye makeup applying in a better way. Just like a masterpiece painting starts from a dry canvas, eye makeup would start with a clean face. You certainly don’t want your makeup from the previous day. Wash your face properly. Apply some moisturizer on the face if possible. This will make sure that the eyes are properly cleaned and moisturized for the application of the eye makeup. 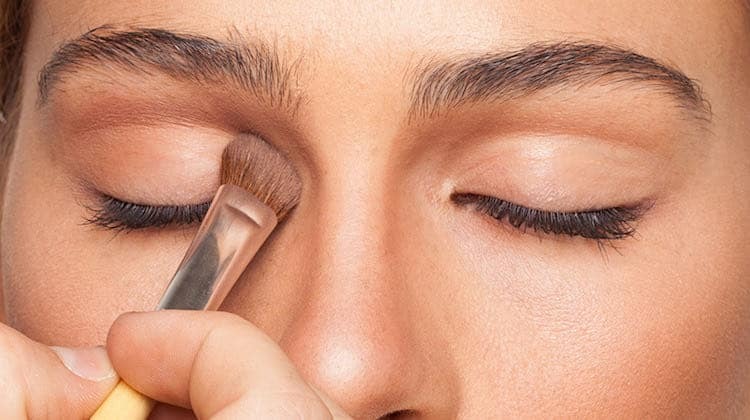 It is important to know the technique of applying the different types of best eye makeup. There’s the eye shadow, the eyeliner and so much more. You need to make sure that you have every single tool that you need. Also, you need to make sure that you properly know how to make use of the tool. Knowing your eye shape is also important. This can be a help in deciding the application technique. Make sure that you always have the primer to begin your makeup for the eye. The primer can be a great way to smoothen the surface of the eye. 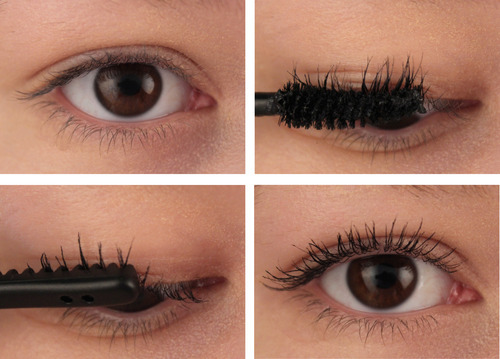 This can further help to put eye makeup properly. Make sure that the primer dries properly before you begin. The eyeshadow base can be applied then. This base helps to make the skin stick to the eyeshadow properly. In case you do not have the base, a foundation can help as well. There are notably 4 basic shades for eye makeup. It is important that you start with the basic ones for many reasons. This will give you a natural and fresh look, to begin with. You might also require a particular highlighter. When choosing the highlighter, make sure that you find one with a lighter tone than your skin. 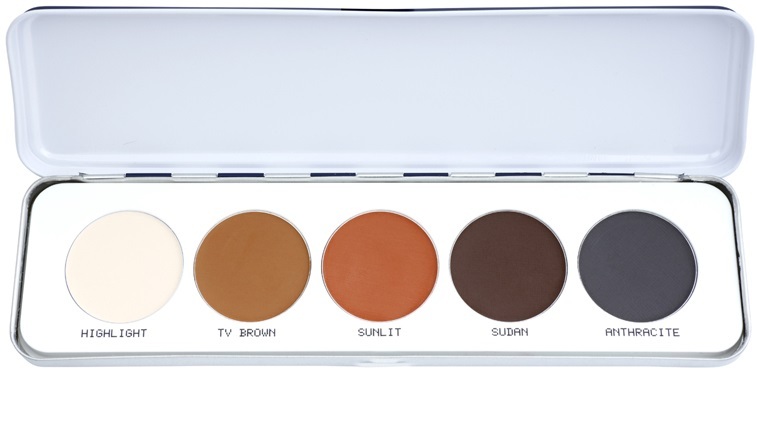 The other 3 shades are the contour shade, which is darker, the matte mid-tone and the matte black option. Facial highlighters can also be used in such cases. 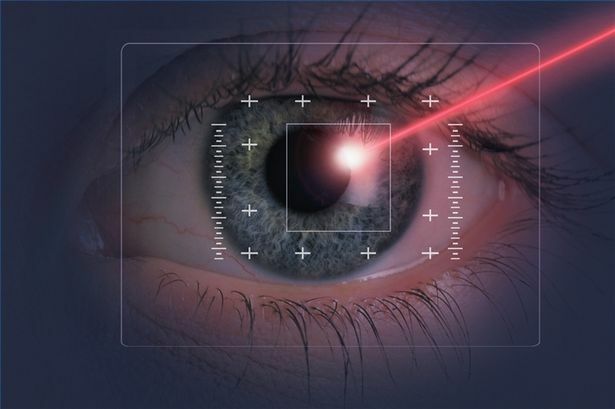 MUST READ Which LASIK Laser is Best? There are certain brushes that are really essential when it comes to a great and smokey eye makeup. Make sure that you have them all. 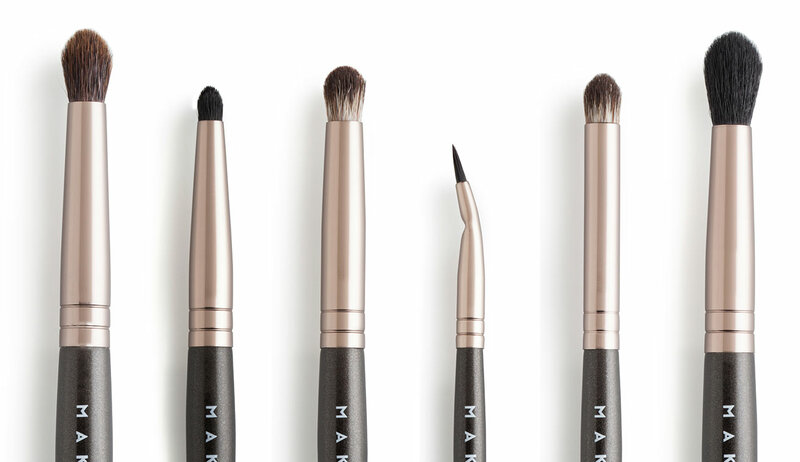 For example, a flat brush for the eyeshadow, a medium and small blending brush. Also, make sure that you have a particular smudger as well. Although that choice is optional, most people still carry it, just in case. 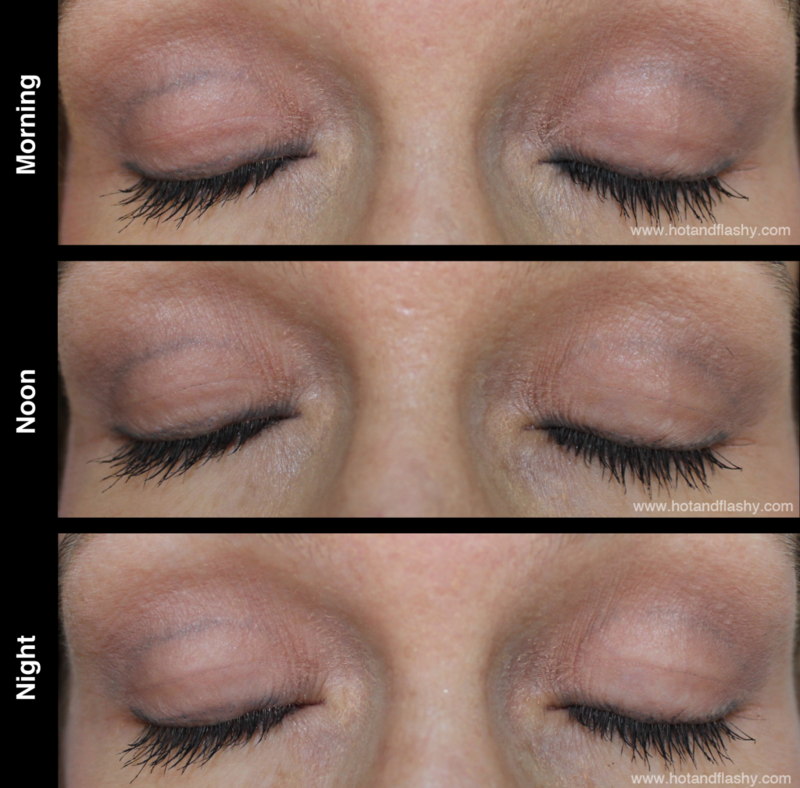 The eyeshadow should be applied to certain locations first and then moved to other. Take the lightest shade that you can find. 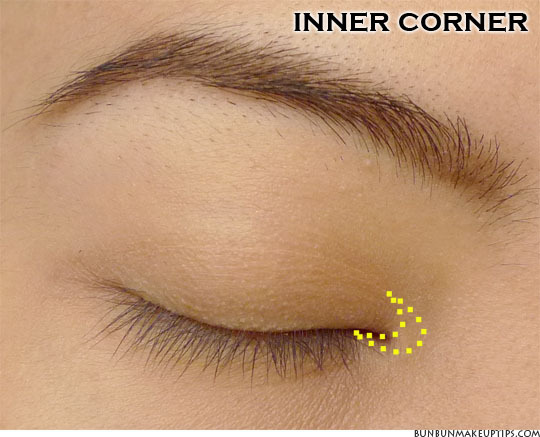 This eyeshadow is to be applied first on the corner, the inner corner of your eyes. Make sure that you have a lot of eyeshadow. You can blend it outwards later. 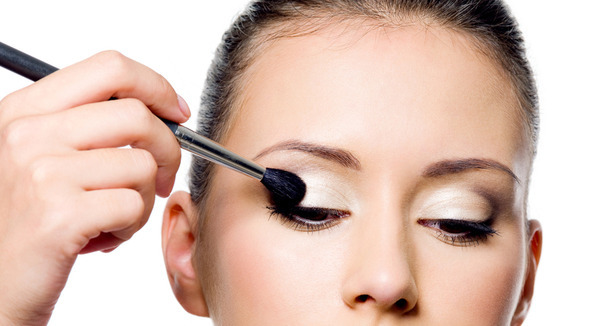 Remove the excess eyeshadow by tapping the brush before you apply. Now you might be wondering, why dampen the brush? Well, it has a reason of course. When you want some more amount of colour, this trick helps a lot. A neat trick that will help you to glide some more eyeshadow in case you need. 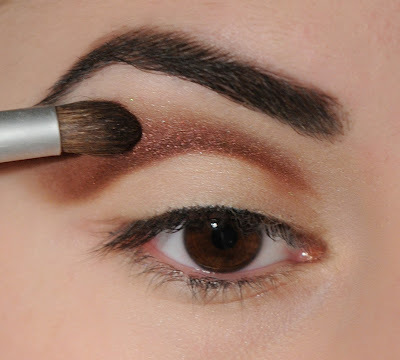 Just dip the brush tip in some water and you are all set to apply some eyeshadow. You will certainly be amazed at the results. This is something that you need to do. Highlighting the eyebrows is a very important task. Make sure that you are using the same eyeshadow colour to highlight them. This will definitely help in arching the eyebrows. You can use a mid-tone shade of highlighter for that. Make use of the blending brush as you apply the product. Make sure that you apply on or above the certain crease and then blend the rest. 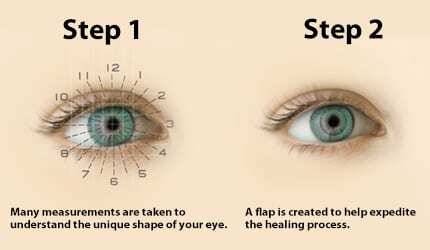 Do it from the outer corners as you move inwards to complete the procedure. How do you know whether you have excess makeup or not? Well, eyeshadow can be a difficult thing to apply. Sometimes we apply too much. To test that hold the brush at your nose’s edge. 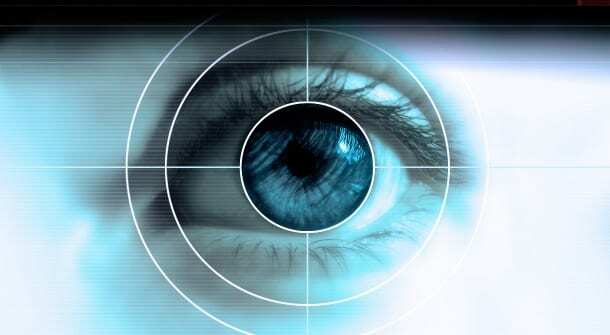 Move upwards towards the edge of the eye. Clean everything that you find below the eye line. Well, contouring comes next. Take the chosen shade and apply it. 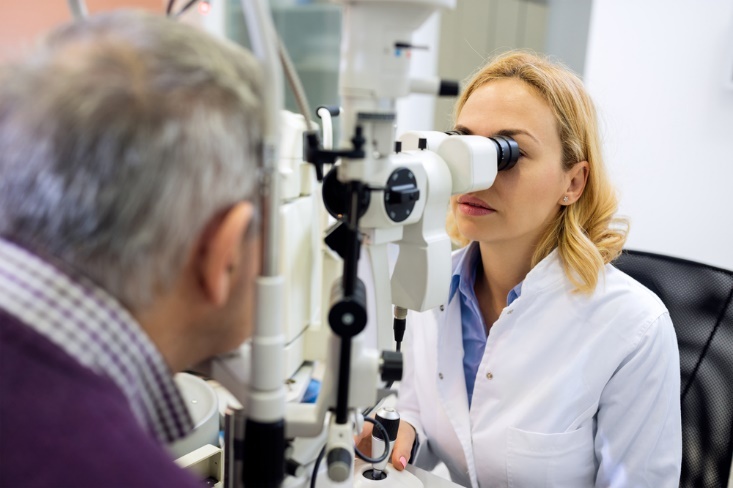 Make sure that you do it on the outer corner first. Make your way to the other half as you blend properly. Don’t blend it too high though. You want the contour shade to be a shade lower than the mid-tone one. Now that you are done with the top half, it is time for the bottom half. Apply the mixture of the mid-tone and contour on the eyelash line. 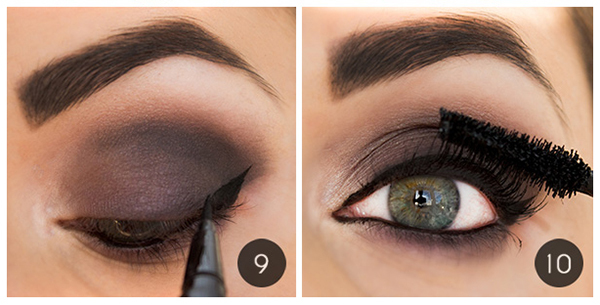 Make sure that you use some blacker colour of eyeshadow. This adds a touch of drama. No eye makeup is complete without some eyelash curling. Curl those beauties and apply the mascara. Then add some eyeliner to that as well. 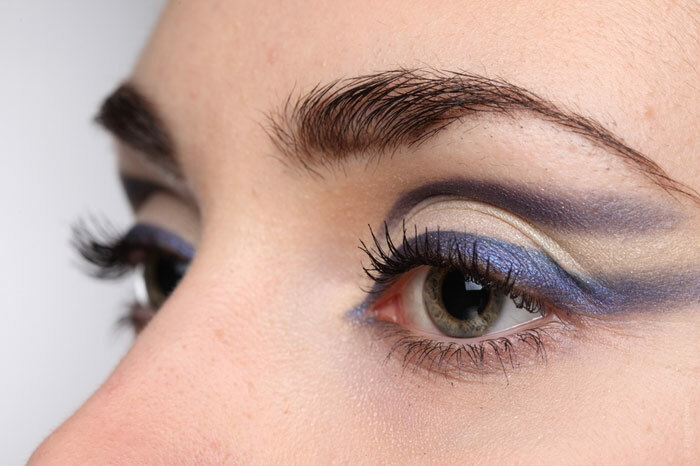 So, this is how you do your eye makeup in an easy and simple way. These eye makeup images attached above will surely help you in understanding the basics in a better way.